Pens can be as beautiful as the written word. 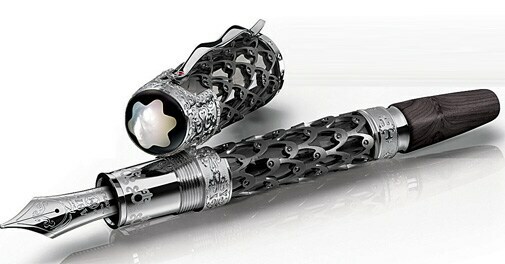 Some luxurious writing instruments that evoke artistry with every scribble. The Salvador Dali Limited Edition pen is a tribute to the life and works of the legendary writer, filmmaker and designer. Besides a total of 1989 silver pens being rolled out in this series to denote the year Dali passed away, 19 solid gold rollerball pens and 61 fountain pens will also be introduced to represent 1961 - the year he created The Space Elephant. While the silver Dali edition has the elephant embracing a barrel of Mediterranean blue, the gold version has it in malachite green. Brought out in honour of the ferocious Mongolian leader, there are just 35 pieces of the Mont Blanc Genghis Khan Limited Edition available worldwide. While the cap, barrel and rings of the pen are inspired by Mongolian armour and ornaments, Khan's helmet is reflected in the cap-top design with a hand-engraved pattern. 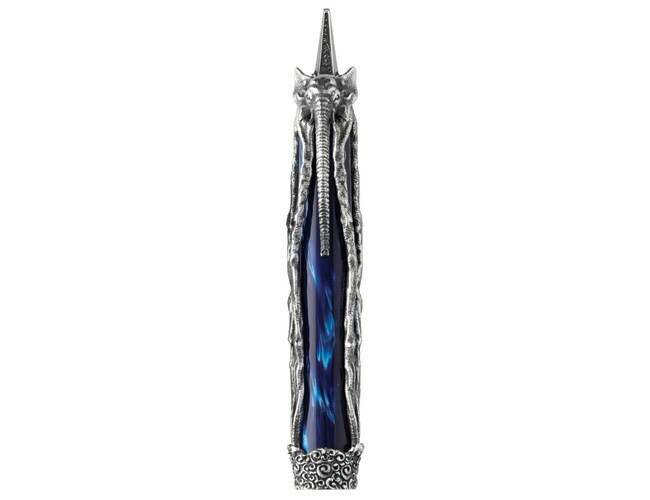 The nib has been engraved with the steppe eagle, and the cone of the pen is made of ebony and set with a 0.5 carat cut diamond. To be launched this year. Crafted by Visconti Pininfarina, the car design firm that has worked on the interiors of automobile brands such as Ferrari, Rolls Royce and Jaguar, the Carbongrafite bears a signature racy and sharp look. The fountain pen, available in shades of black and silver, is not just for lovers of luxurious cars but also those who like to keep things classy and cutting edge. In India, this limited edition pen is available only at William Penn stores.